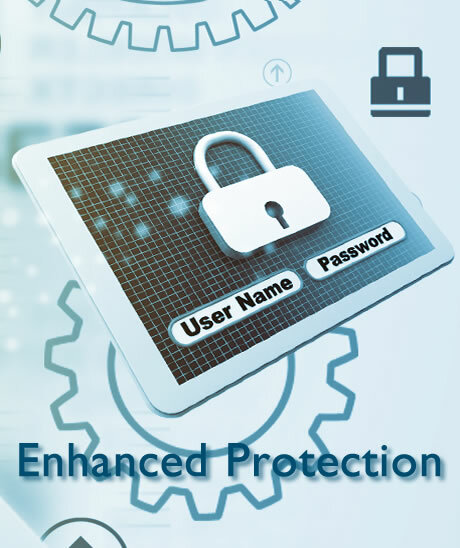 Keep your business data safe with the help of now widely used encryption technology. Encrypt entire disk data especially on the laptops and portable disk drives. 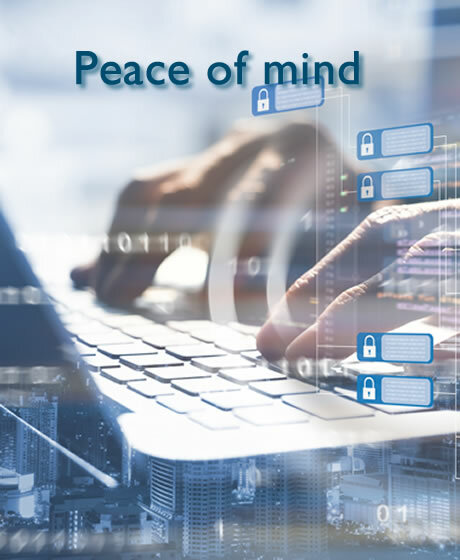 Provide more security for your company’s data and customer’s details by using encryption on all of your company’s devices.